A new preview has been released by Sideshow Collectibles. 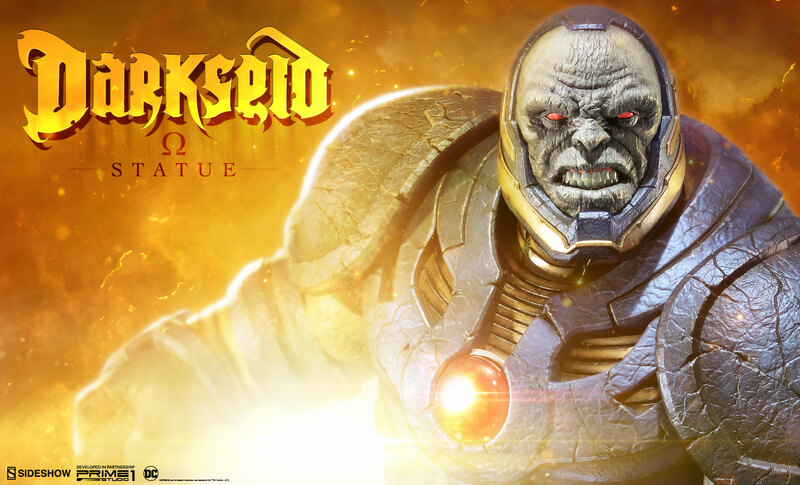 The photo announcement reveals their DC Comics Darkseid Statue. The new statue is being produced by Prime 1 Studio. We will update with further details and new photos when they become available. You can see the full preview by clicking the banner image above. looks nice, missed out on the famous pose that Darkseid is always in. A-ma-zing!!! Way too expensive for me, but it looks incredible. 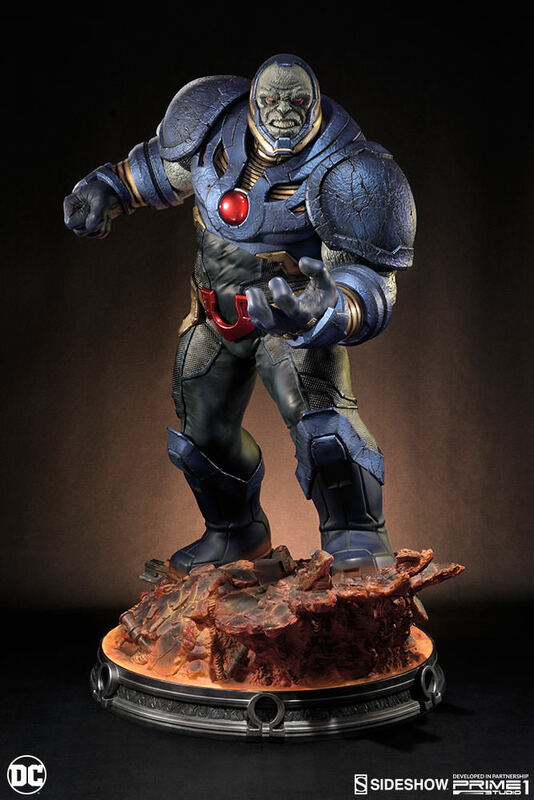 Yeah, coulda looked way better in that classic Darkseid pose.